Roon 1.2 can now run on many types of devices, not just computers. Also new: Android and iOS remote-control software. 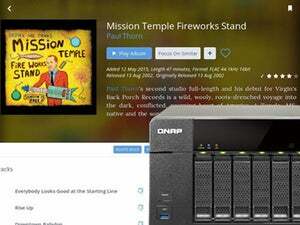 When the cross-platform music server Roon launched last year, we found it to be an incredible tool for managing large and complex music libraries on a home network. We just loved it. So did lots of audiophile mags, including Stereophile, which named Roon one of its products of the year for 2015. 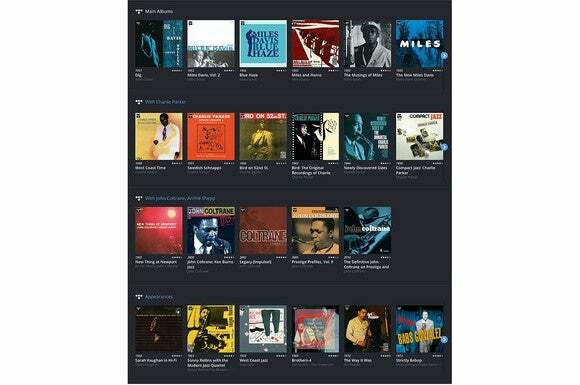 Roon v1.2 makes this uber-powerful music server easier to implement, with features you’ll be hard-pressed to find anywhere else. As cool as we found Roon—especially its ability to manage music stored on just about any device on your network—the software had to run on a full-blown computer (which wasted a lot of energy, even if it was a headless machine). That changes with Roon 1.2 and the launch of the Roon Core Partner Program, which brings Roon’s core software functions into third-party hardware to deliver a simplified, turn-key experience. 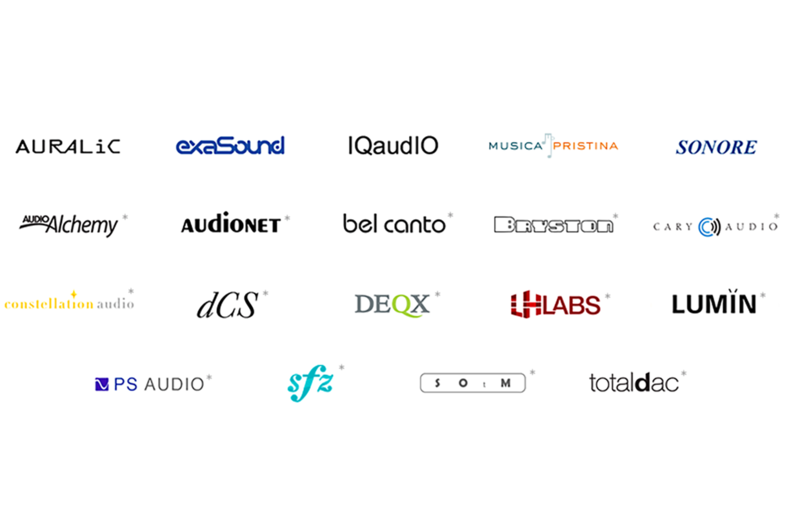 Several boutique audiophile companies such as dCS, Elac, Melos Audio, Pink Faun, Salk Sound, Sforzato, SOtM, and more have joined the new program. Roon also released the Roon Remote for Android and iOS smartphones, so that you can browse and manage your music library with your favorite handheld device. And to cap the company's announcements, Roon has released a companion app called Roon Bridge that enables any computer on your network to function as a playback node. A number of well-regarded audiophile equipment manufacturers have signed up for Roon’s new Core Partner Program. Roon Bridge is a background application that can be installed onto any PC, Mac, Raspberry Pi, or Linux computer. The software identifies every audio output on the host device and automatically connects those outputs back to the Roon server. “Computers have been part of music listening for many years, but making all the pieces fit together can still be difficult,” said Enno Vanermeer, Roon Labs CEO. “With Roon Bridge, we’ve added another way to break down the walls between operating systems and protocols and hardware ecosystems, to help bring all your audio devices together with one interface.” From within Roon, all those computers appear as Network Zones. Now you can have a complete multi-room (and potentially multi-site) music system that can run off any switched wired or wireless data network. Roon says its Bridge is a very lightweight app, so it should be able to run on older computers, too. If you have an old, otherwise useless desktop or laptop in the closet, you could pull it out of mothballs, plug in some powered speakers (and a USB DAC if you want to go all out), combining them with Roon Ready networked DAC’s, AirPlay devices, Squeezeboxes, and Meridian streaming DACs to build out a high-powered multi-room audio system.